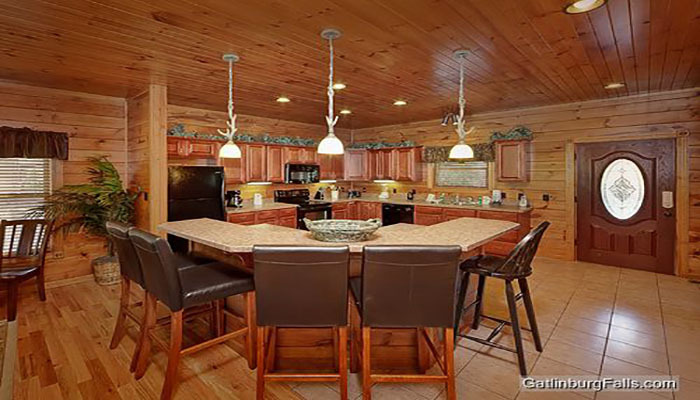 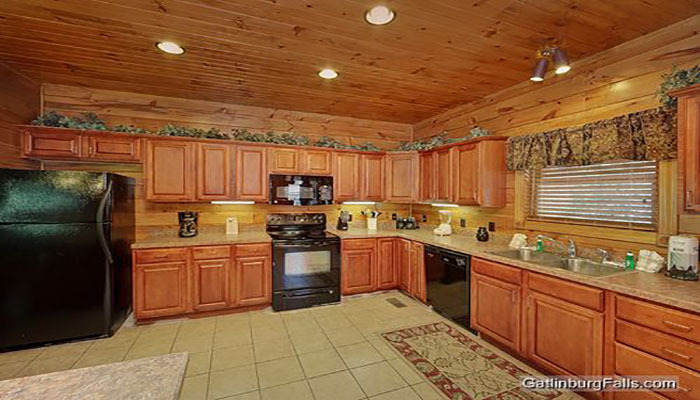 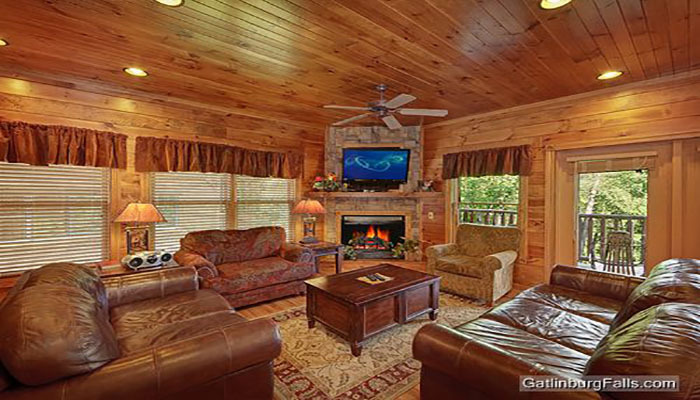 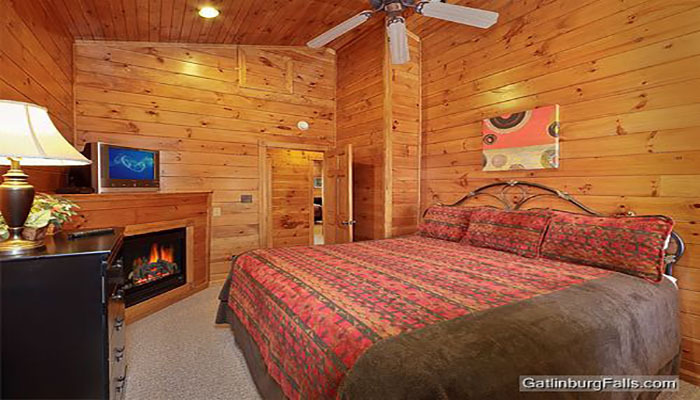 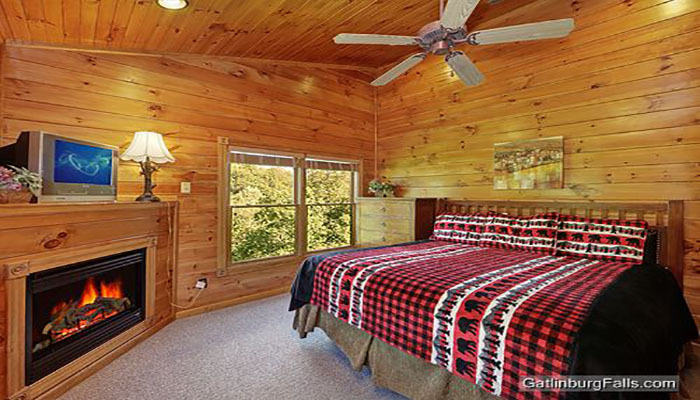 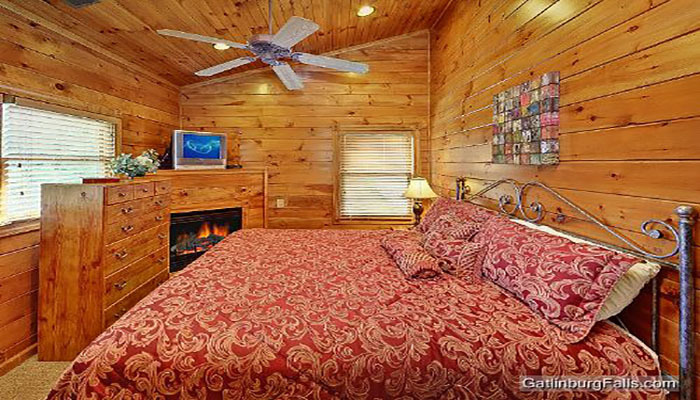 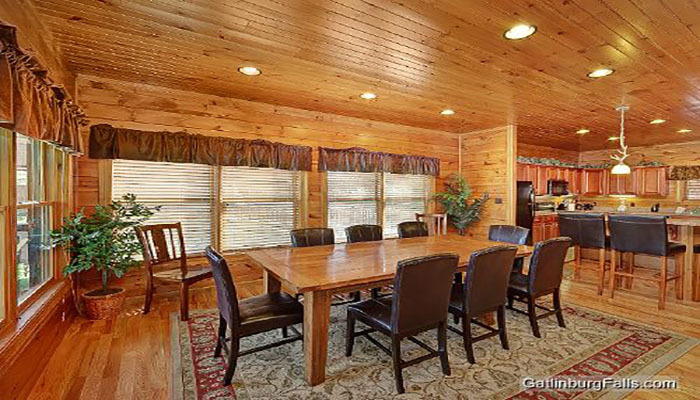 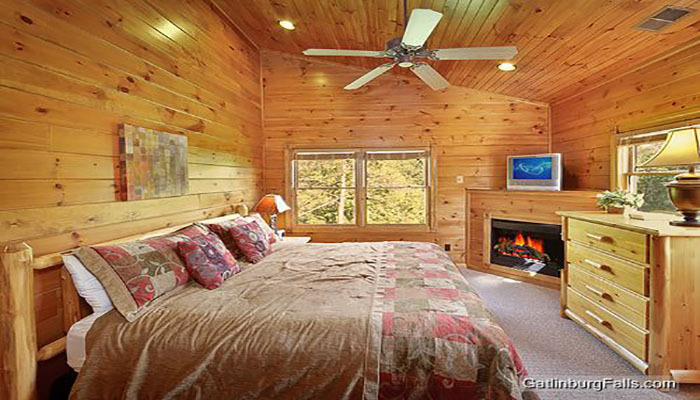 Escape to the seclusion and tranquility of the Greenbriar Lodge, one of the premier 4 bedroom luxury cabin rentals in all of the Smokies. 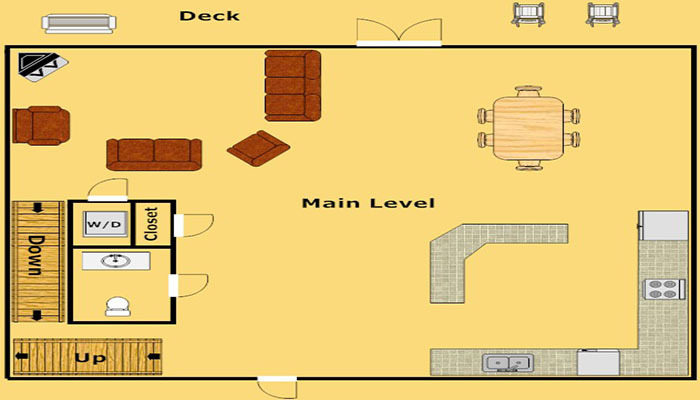 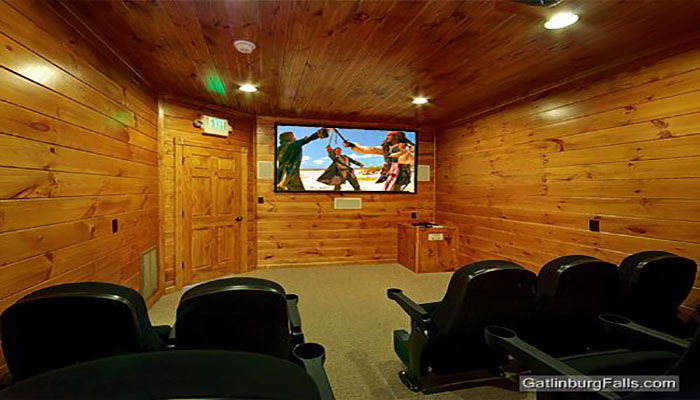 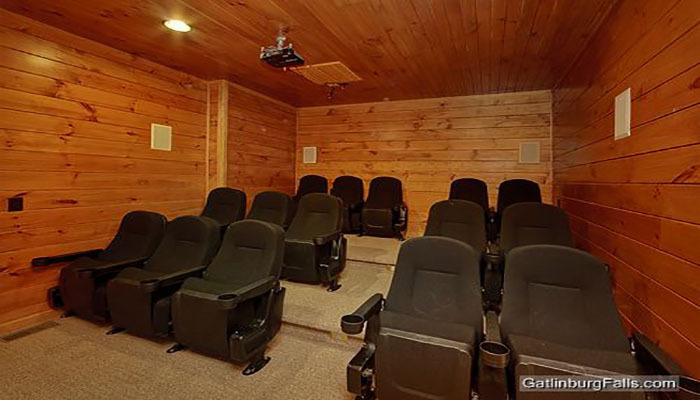 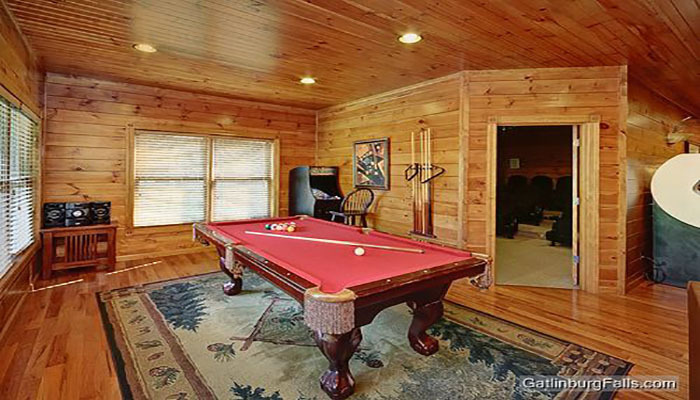 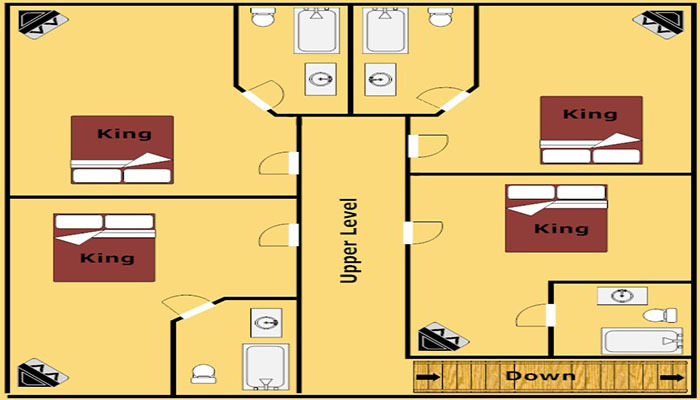 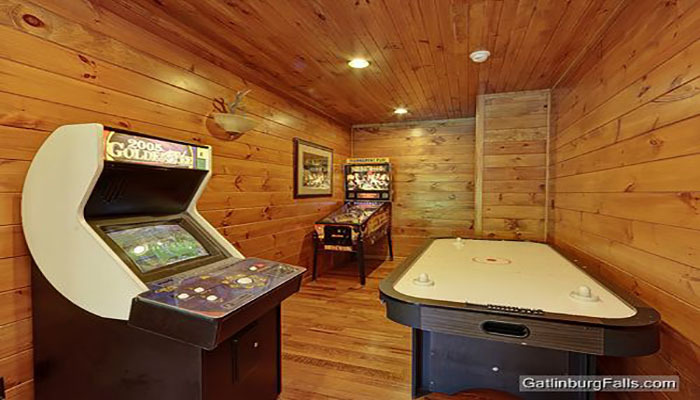 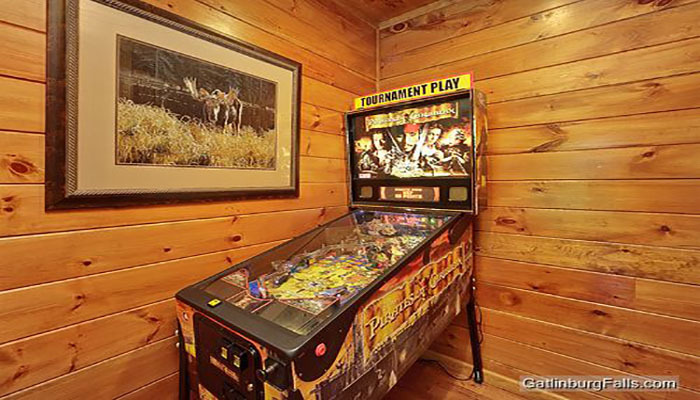 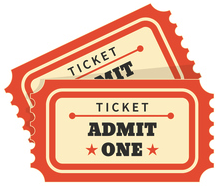 The interior will impress guests of all ages with its Home Theater, Wifi, 5 fireplaces, lodge-style furnishings, and game room stocked with Pool Table, Air Hockey, Pirates of the Caribbean Pinball, Golden Tee, and Ms. Pac Man/Galaga arcade game. 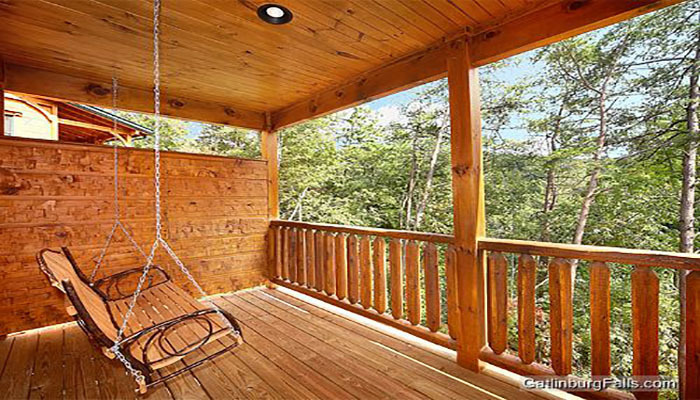 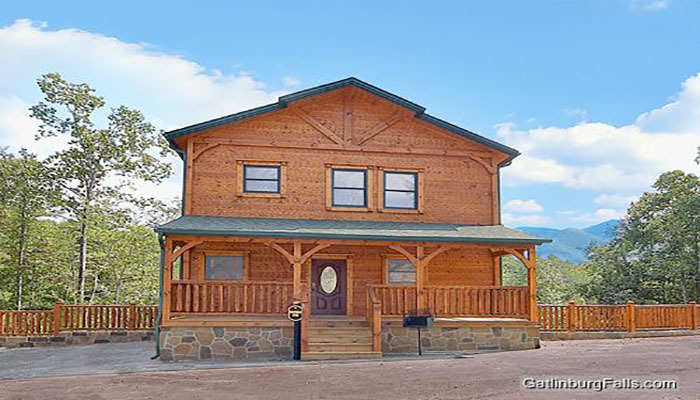 Relaxation is the theme on the deck where spectacular resort and mountain views can be enjoyed from the porch swing, Amish rocking chairs, and hot tub. 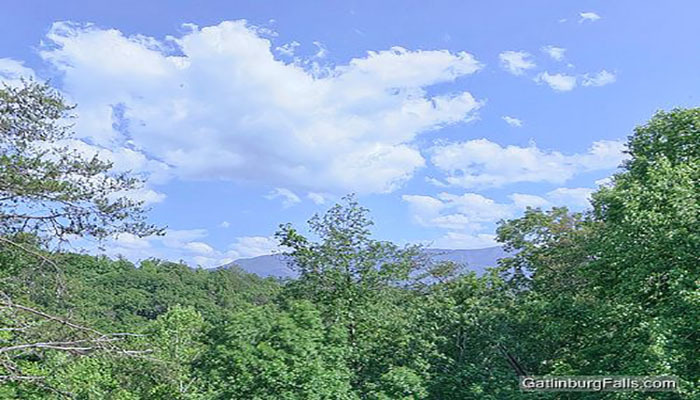 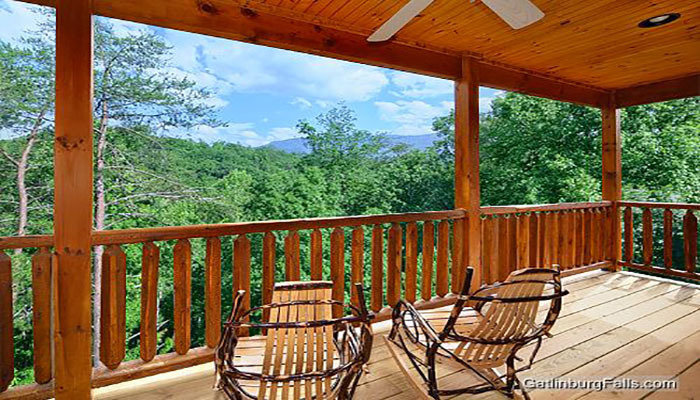 With views of this caliber, it is hard to believe that the action of downtown Gatlinburg sits right around the corner and Pigeon Forge just minutes away. 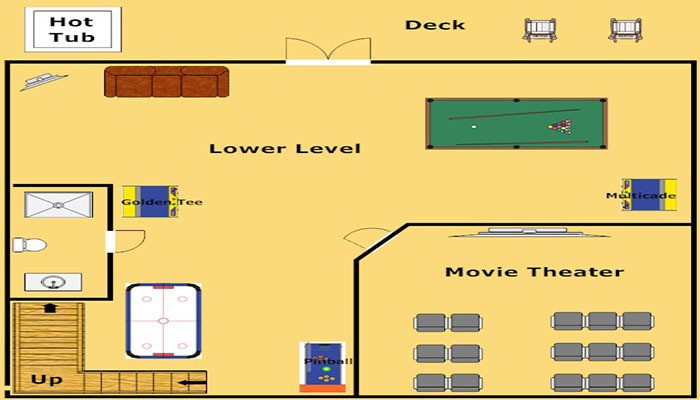 Our summer guests also gain access to the resort swimming pool located near the resort entrance at the foot of the mountain.